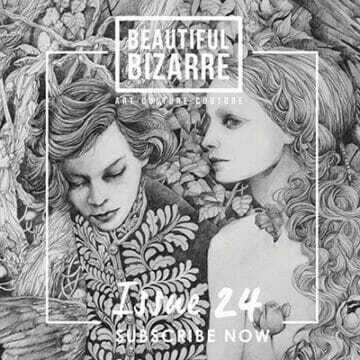 Beautiful Bizarre Magazine is a quarterly contemporary art magazine, web & social media network ~ a collective consciousness…. 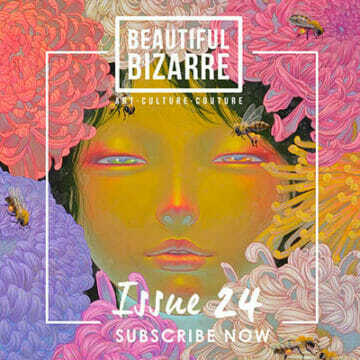 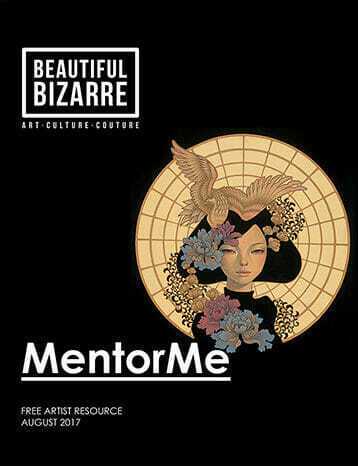 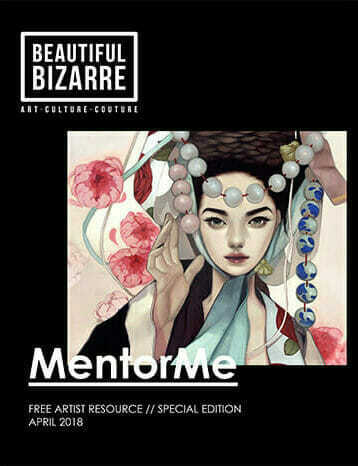 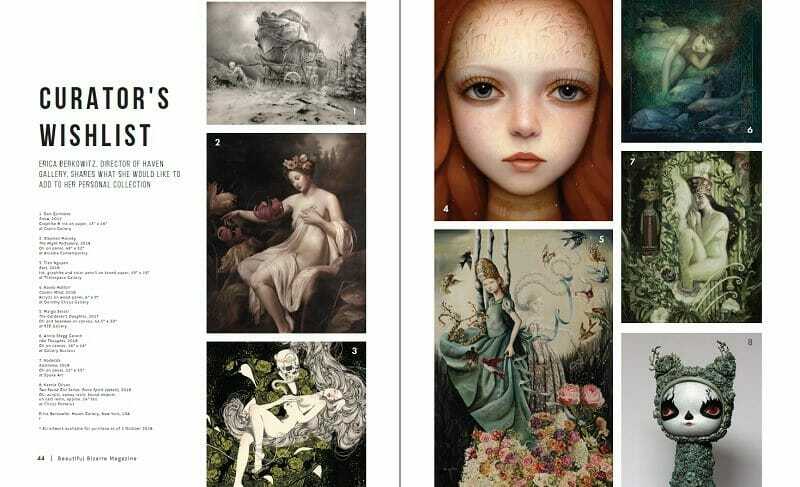 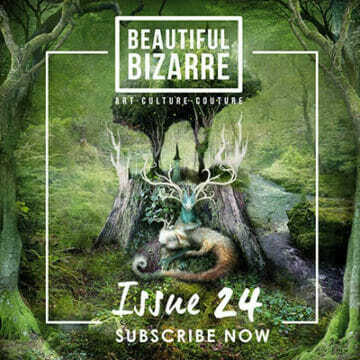 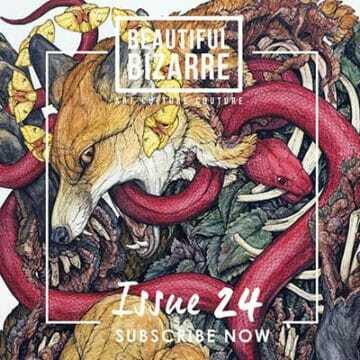 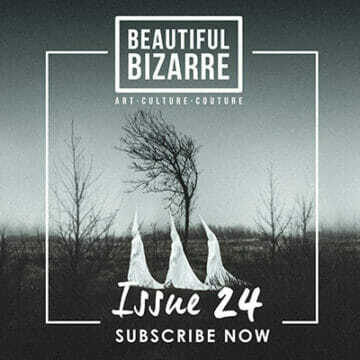 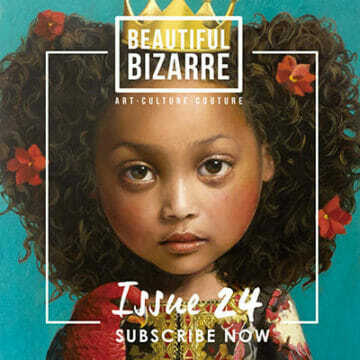 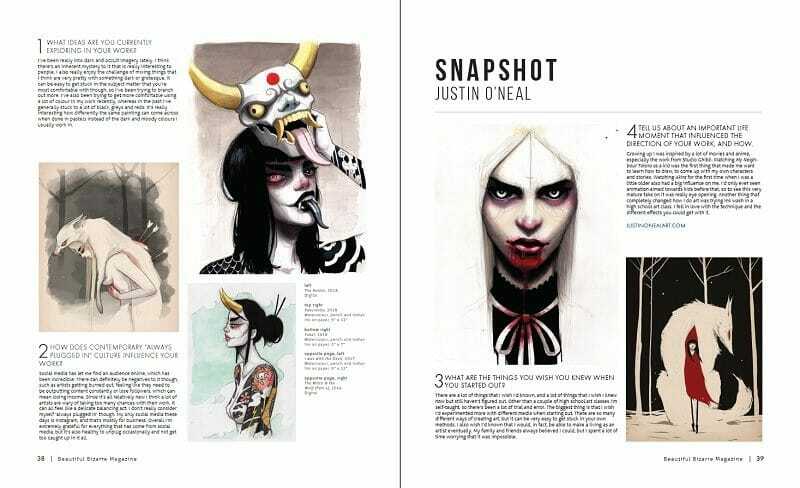 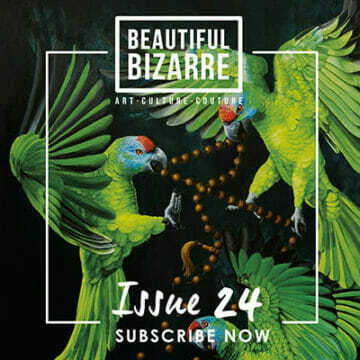 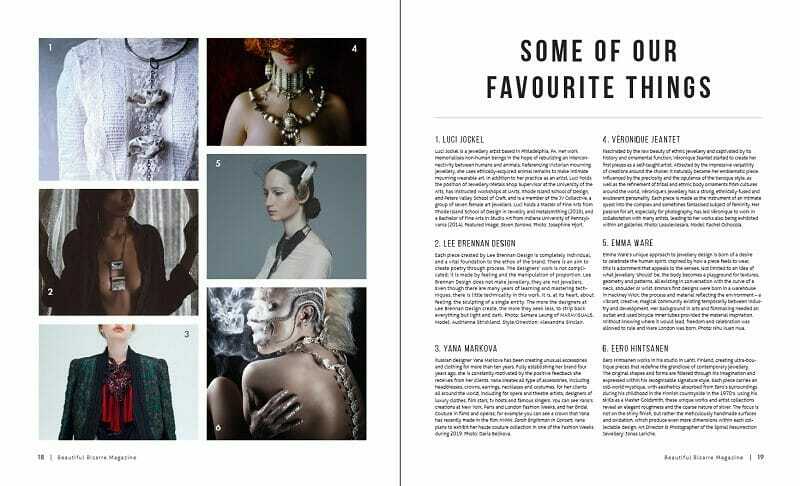 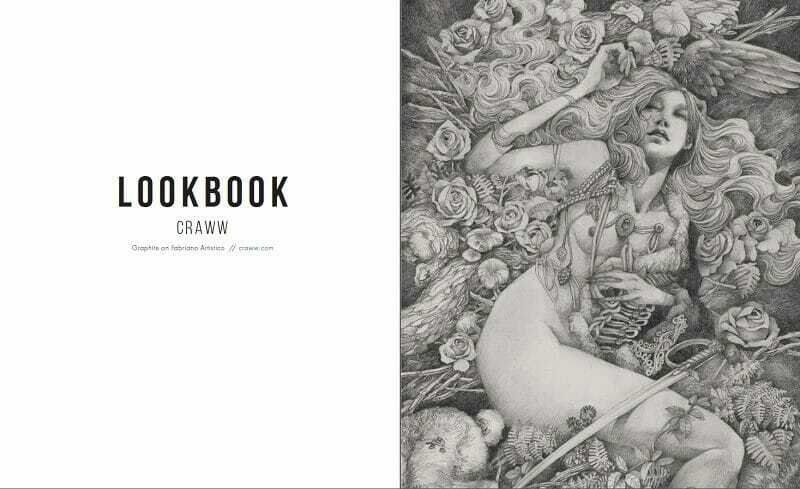 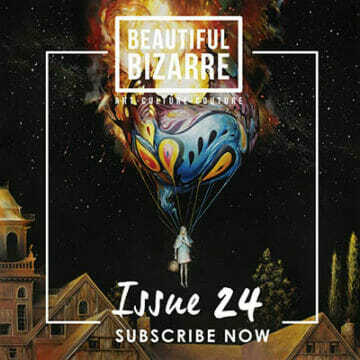 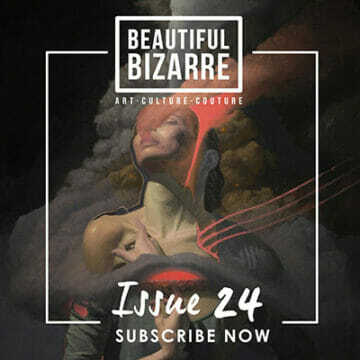 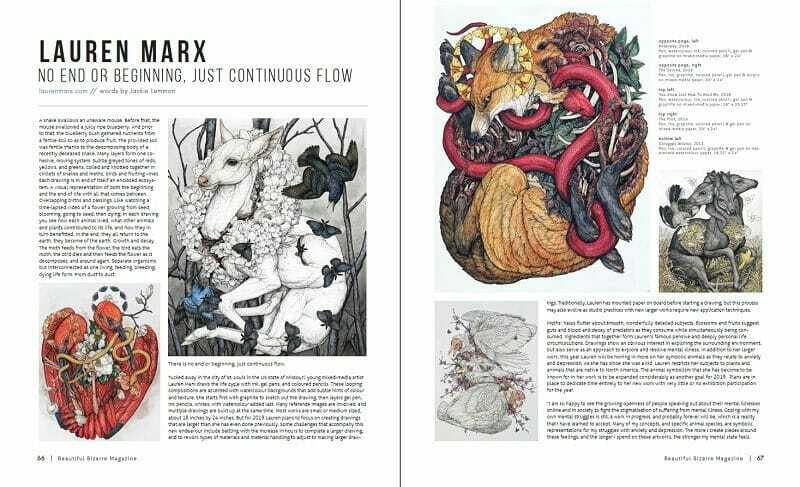 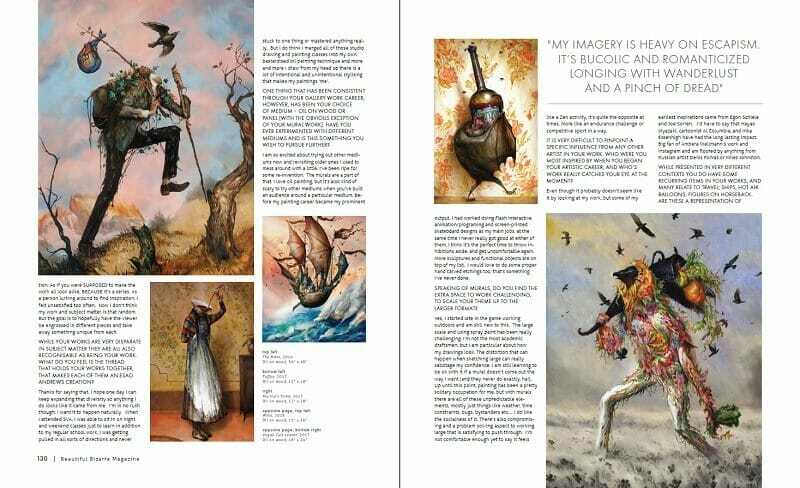 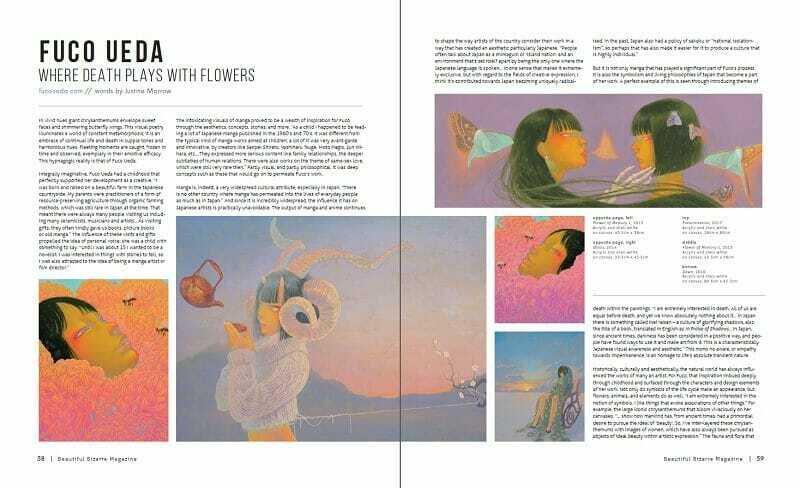 Beautiful Bizarre Magazine is a carefully curated and beautifully published print and digital contemporary art magazine which showcases the work of wearable art designers, and emerging and mid-career artists and photographers from Australia and around the world. 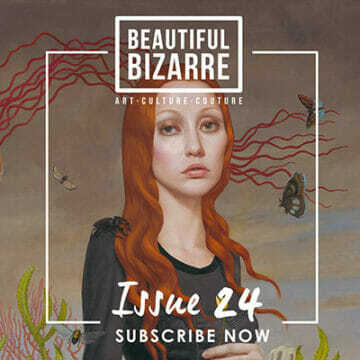 Available worldwide with a total reach in the millions and a truly engaged audience, Beautiful Bizarre Magazine is uniquely tailored to promote art producers, original and print galleries, artistic supplies manufacturers and distributors, cultural event promoters, Arts colleges and universities, and producers or distributors of unique and beautiful goods. 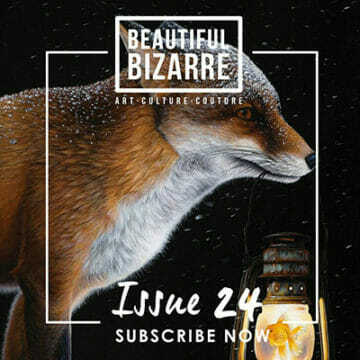 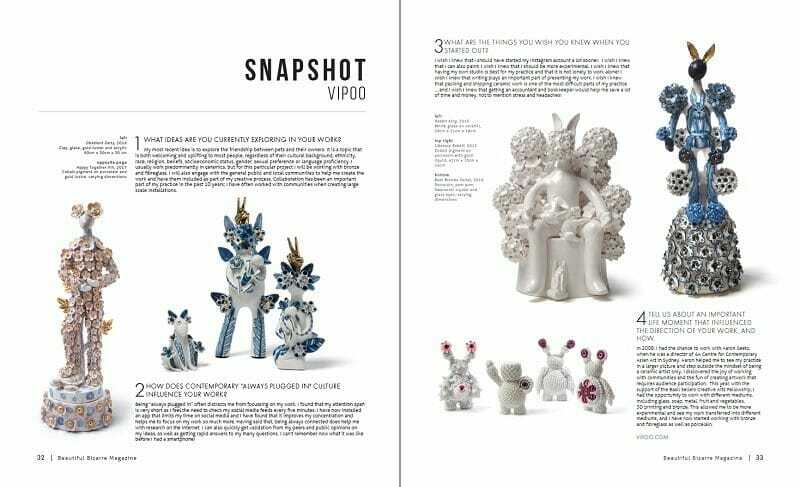 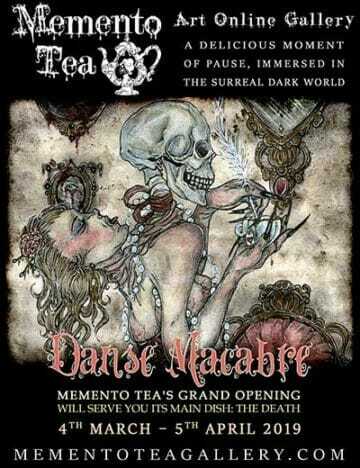 Artists, photographers, performers, film makers, musicians, designers and makers of wearable art and adornments are discovered and explored on the Beautiful Bizarre Magazine website daily, along with previews and writes ups of amazing shows and exhibitions from around the world. 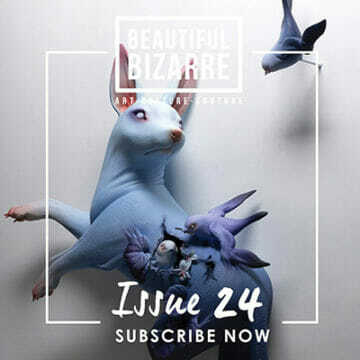 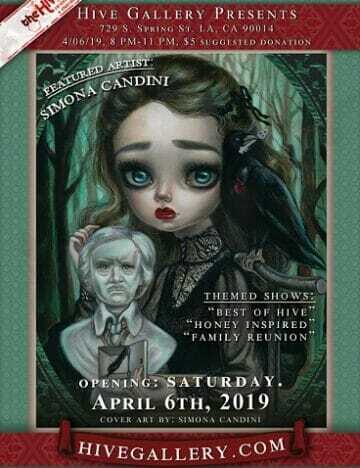 Beautiful Bizarre Magazine is a vast and highly engaged social media community of over 950,000 followers which connects and inspires like-minded passionate people. 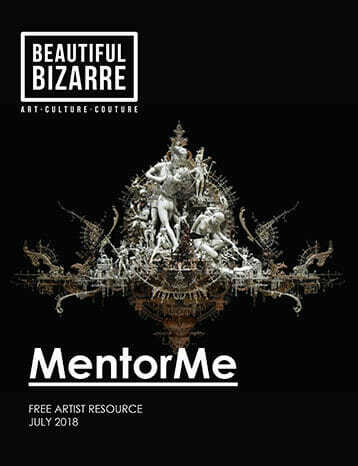 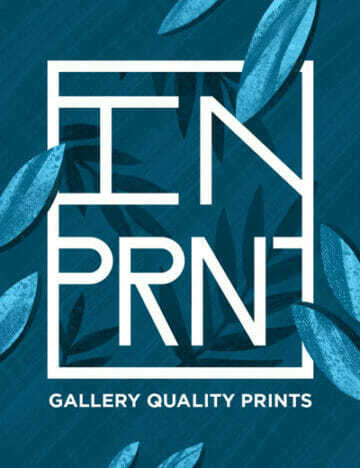 Our mission is to provide a carefully curated, unique contemporary arts experience via all our touch points, that will inspire, encourage, grow, and promote visual & wearable art creatives. 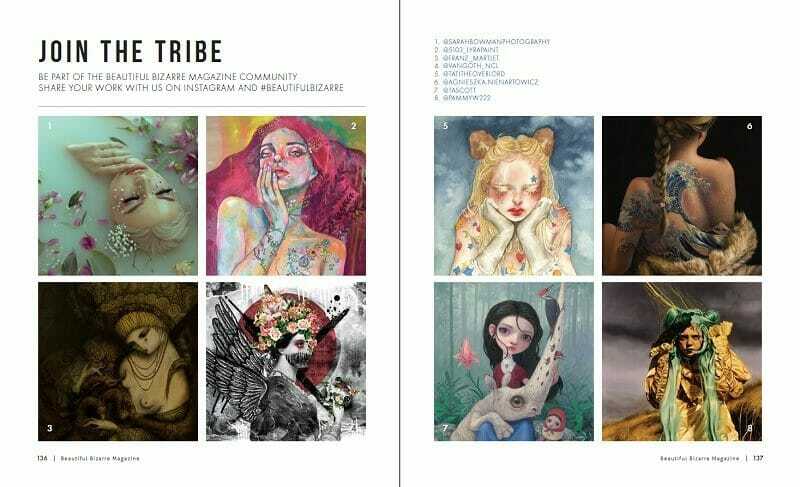 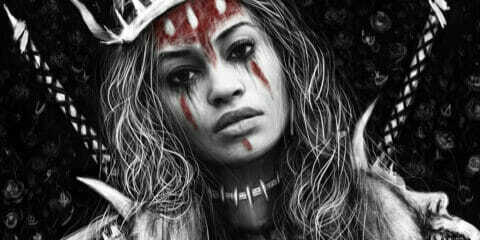 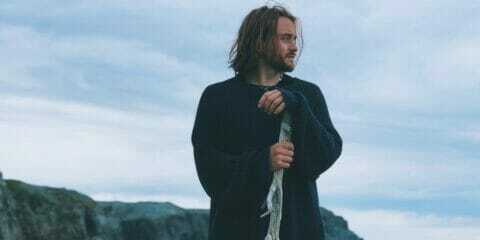 Being an Australian based company we make our local creatives a priority! 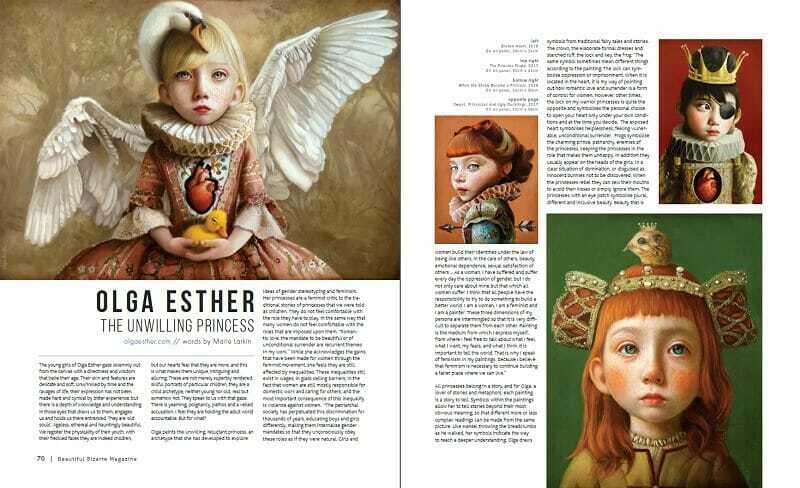 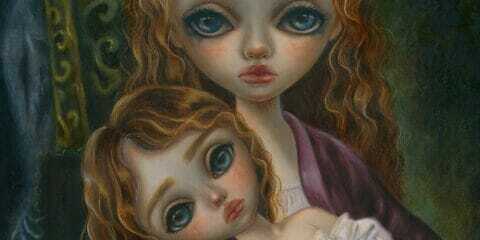 Artwork shown: by Lee Price, featured in Beautiful Bizarre Magazine issue 024.